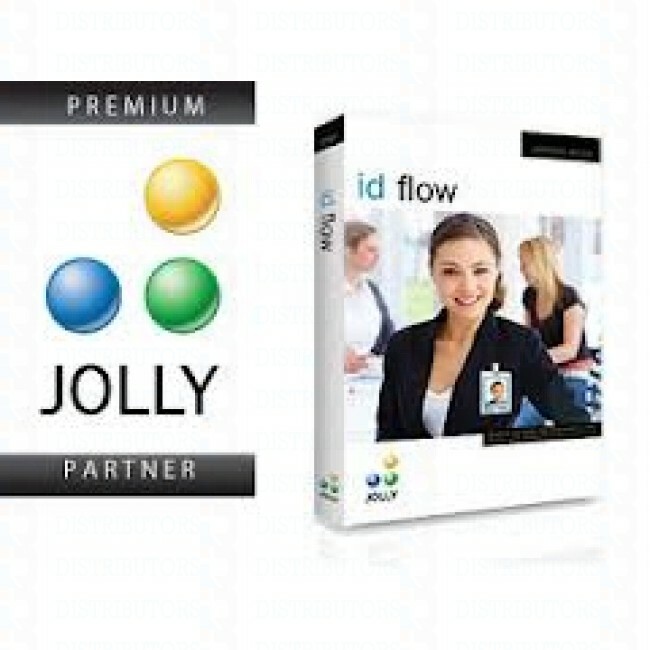 ID Flow offers design tools typically found only in professional graphic design suites and unmatched by any other ID card software. ID Flow's open database architecture allows for seamless, real-time integration with existing HR systems and 3rd party databases. Several pre-configured databases are included. Capture photos with a webcam or digital camera. ID Flow provides integrated support for several signature, fingerprint and biometric scanners. Use the Report Center to view cardholder activity in detailed logs, reports and charts. ID Flow's Card Issue Center streamlines card production and provides secure data access. ID Flow Enterprise Edition includes a command-line utility that can be used to print cards from 3rd party applications.